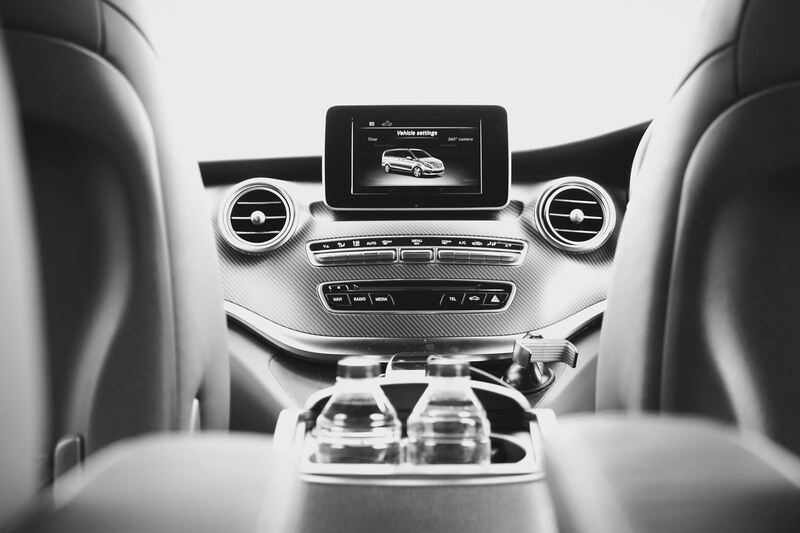 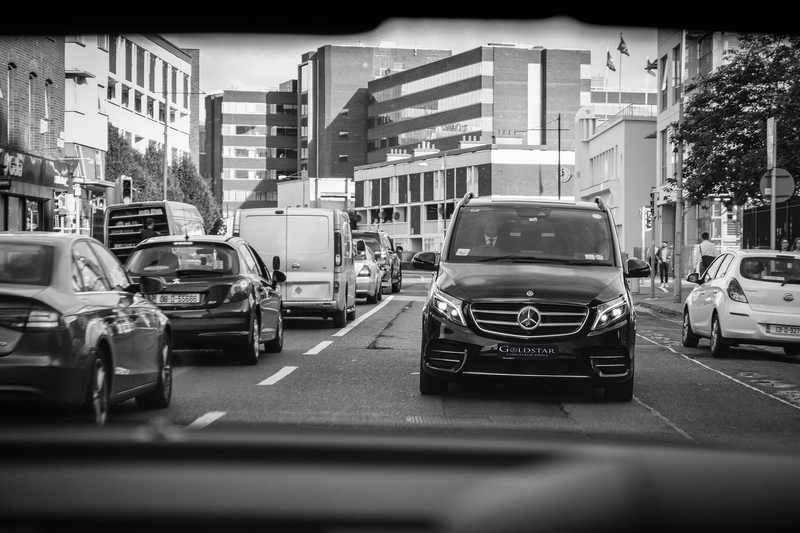 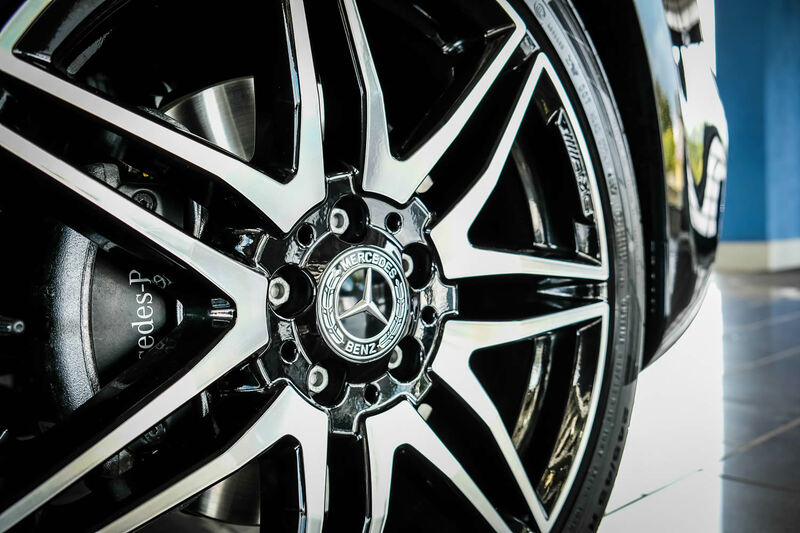 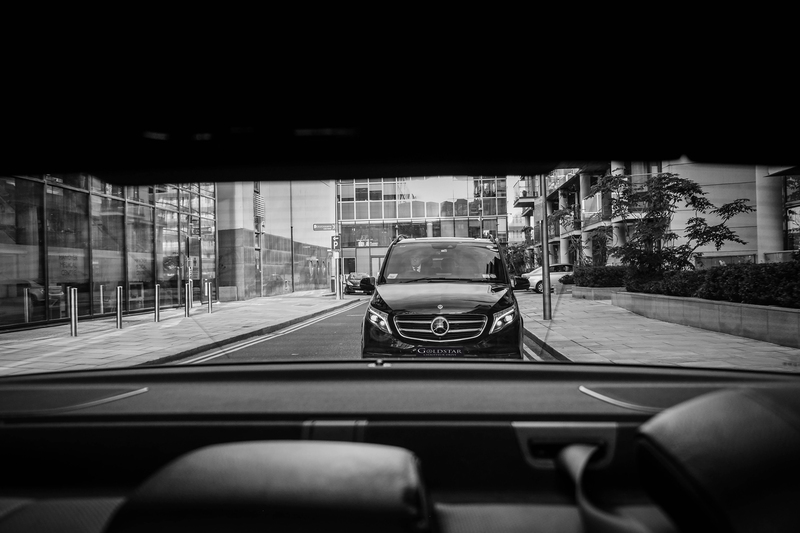 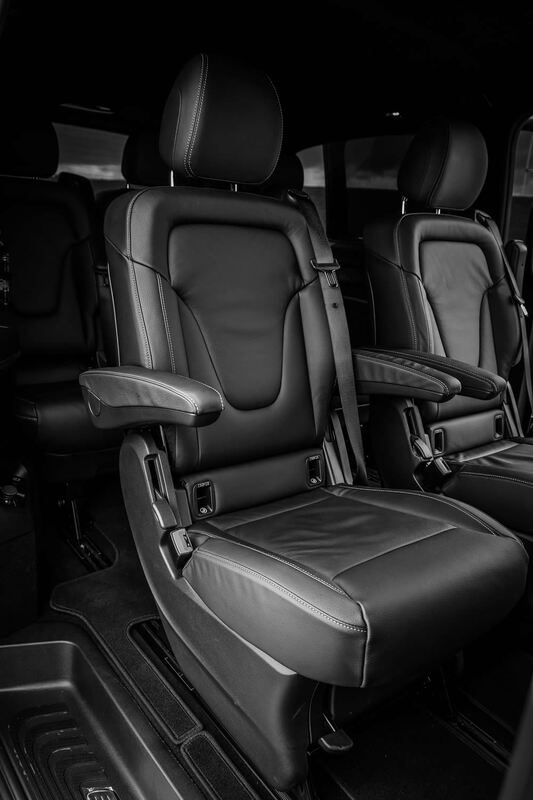 The V-Class – a perfect choice when more space is required without having to compromise on luxury or comfort. 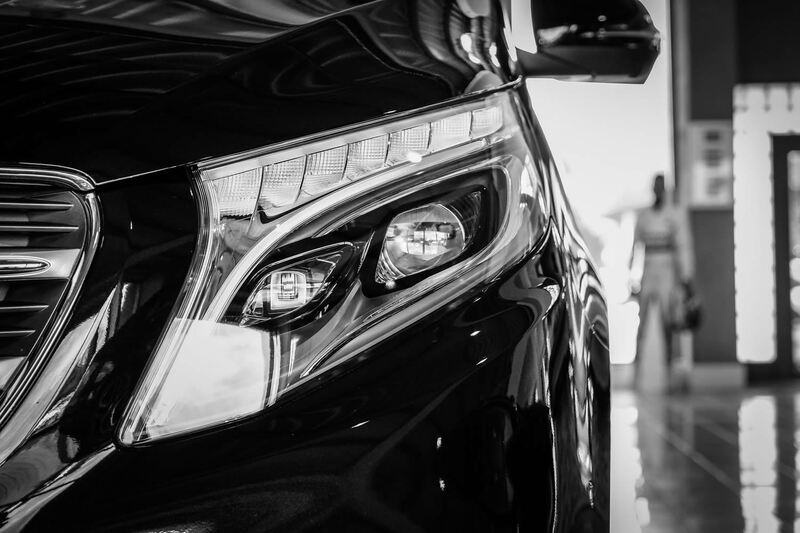 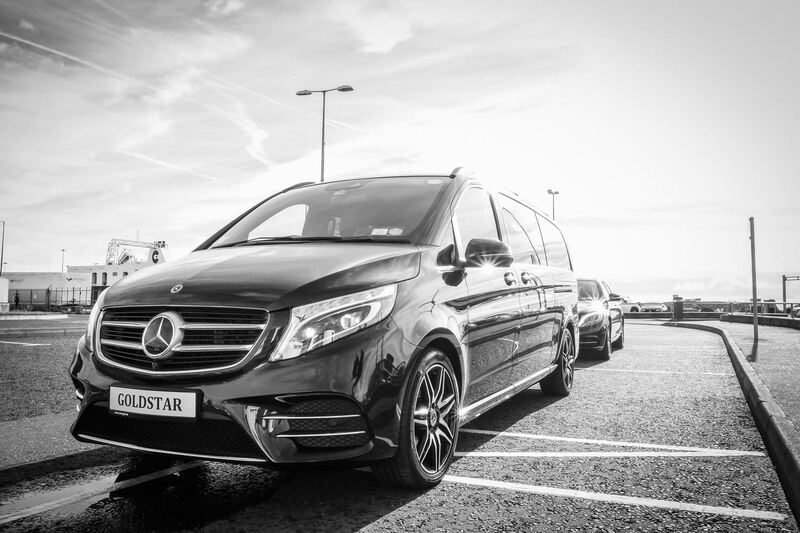 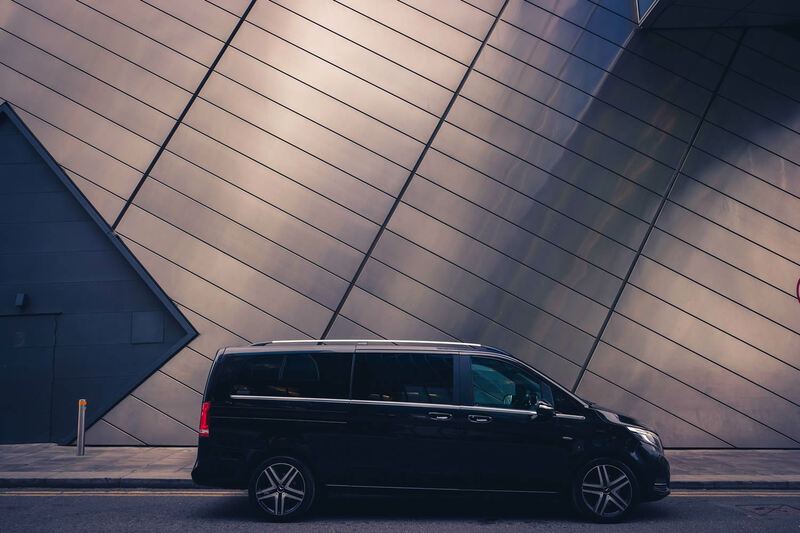 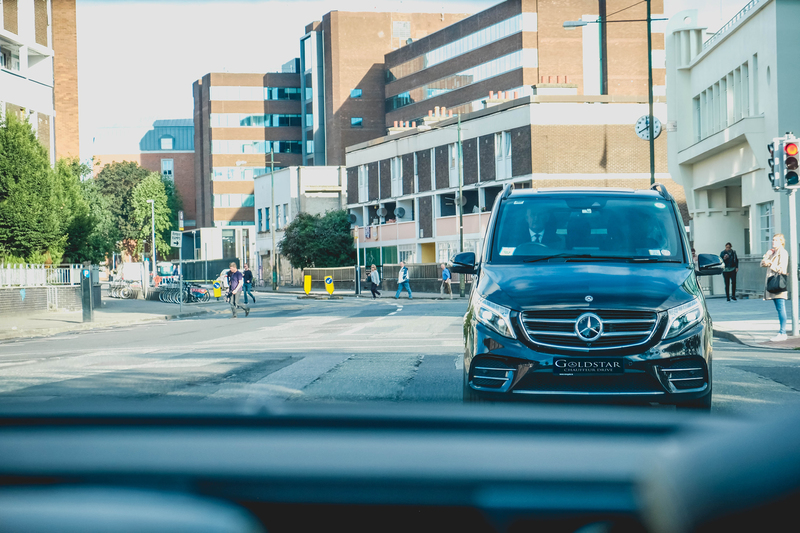 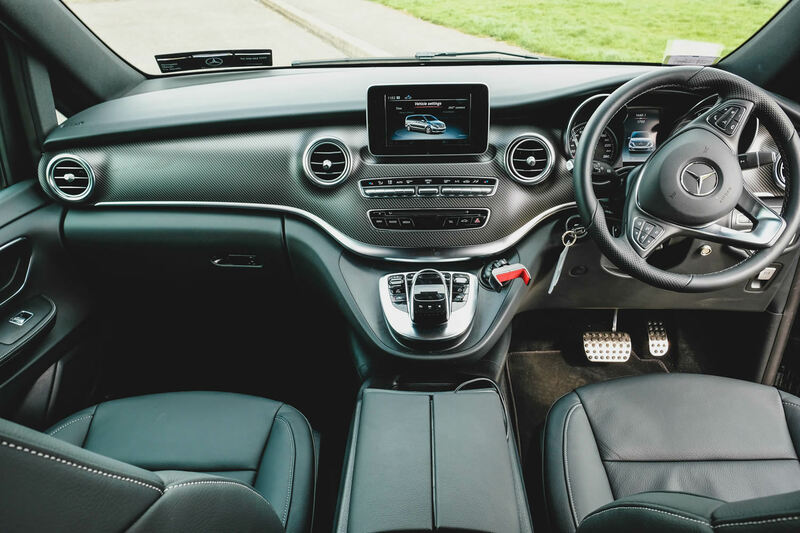 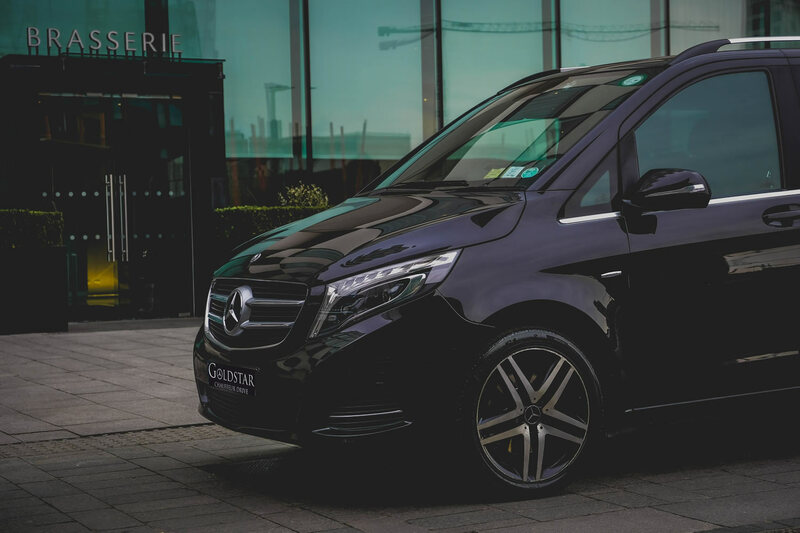 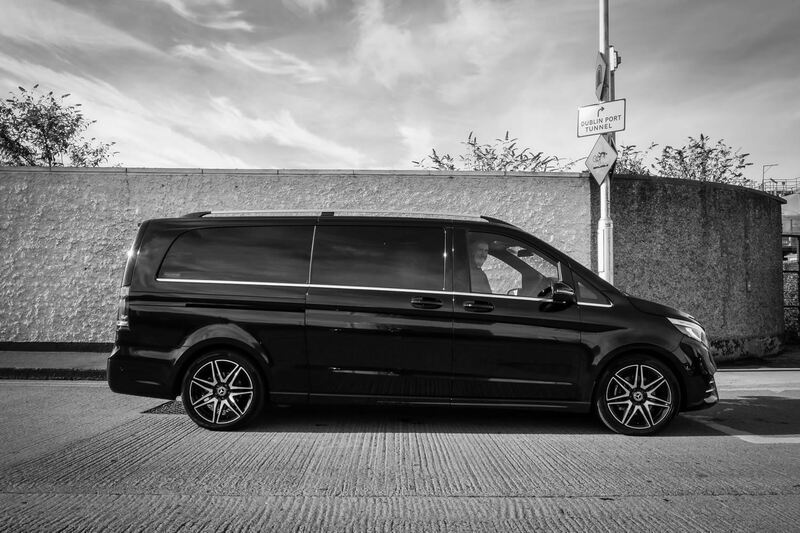 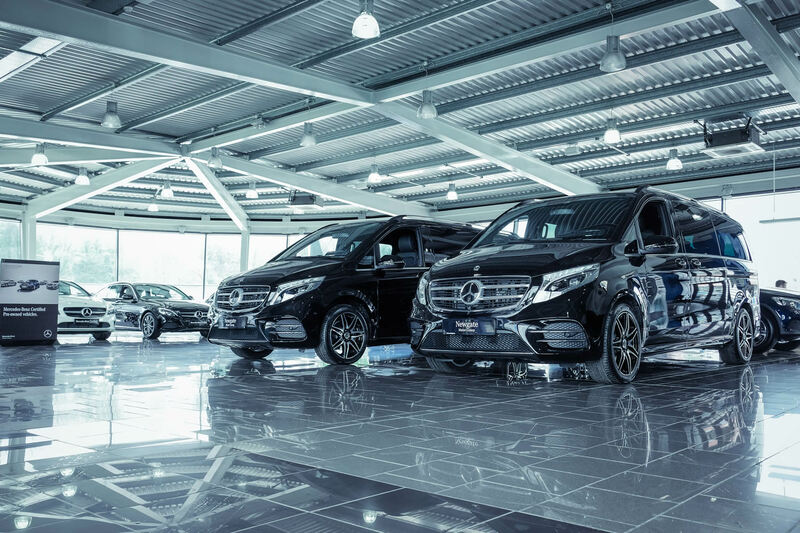 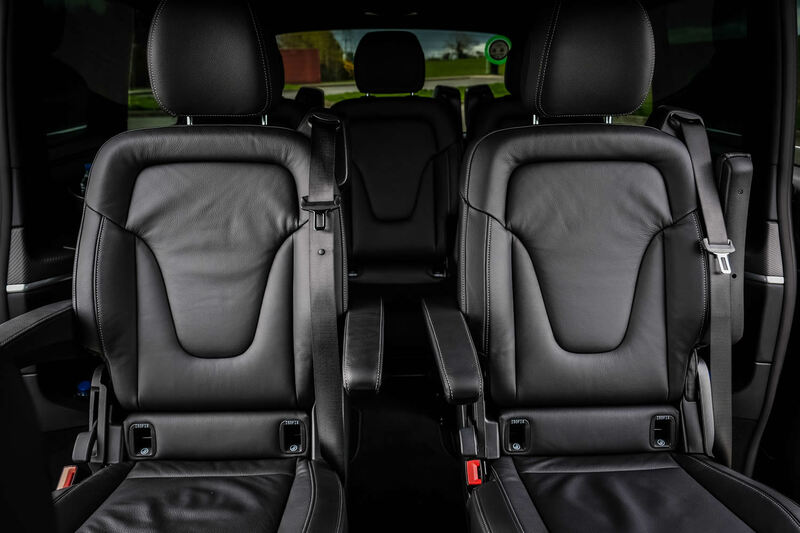 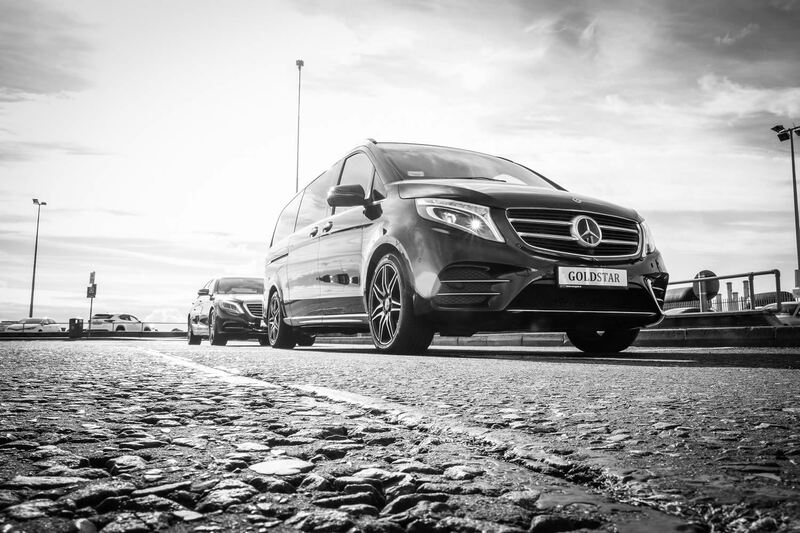 With well proportioned and adaptable interior the V-Class provides a freedom of mobility for passengers and caters perfectly for smaller group travel. 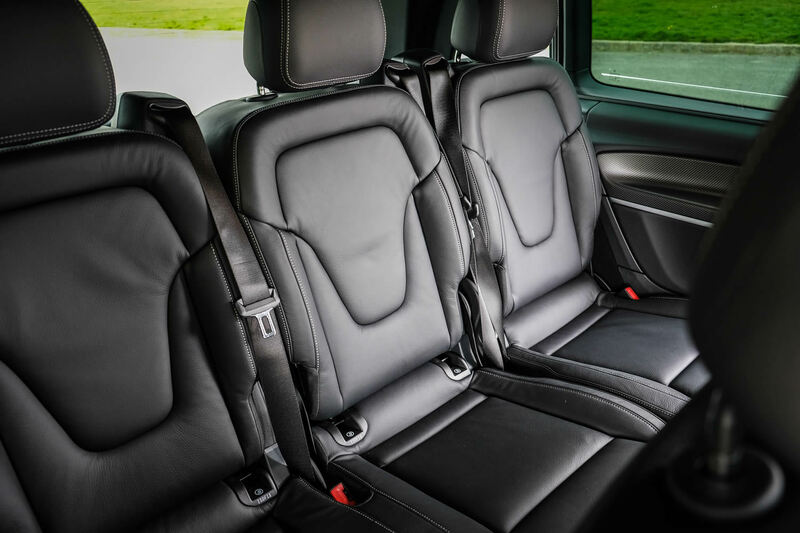 Seating arrangement can be adjusted to suit the requirements of the passenger or to make additional space for luggage when less than 6 passengers are travelling. 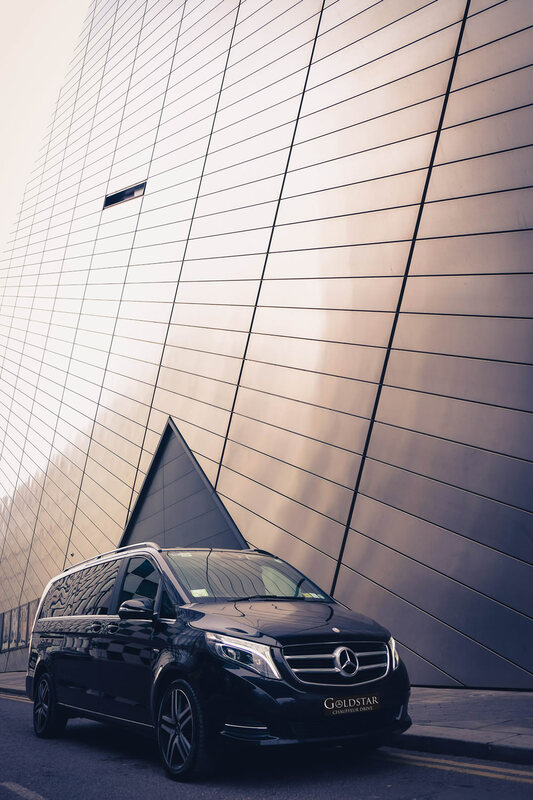 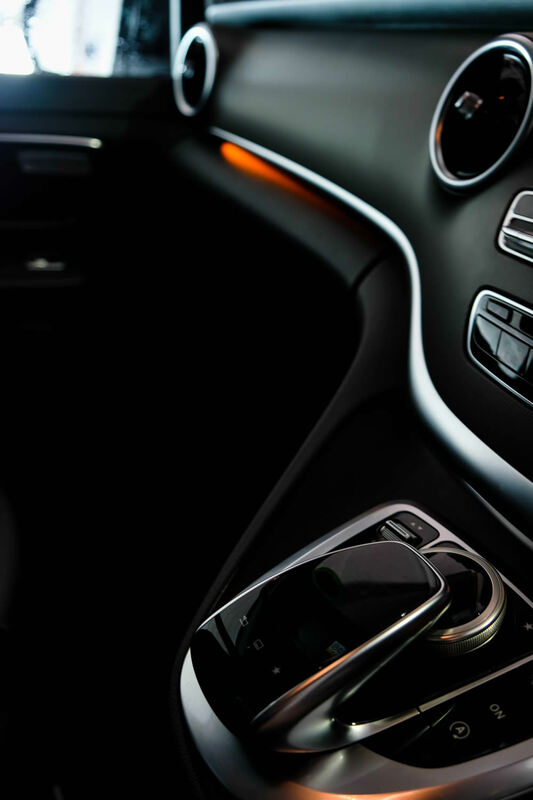 The Mercedes-Benz V-Class is a comfortable MPV that ticks all the boxes: spacious, ergonomic, functional and attractive.